Munster Abbey Kennels LLC is considered the area's Best Boarding, Lodging Facility. Vet recommended, 5 star rated with a BBB systems overview rating of A+. Maine State inspected and licensed # F015 & F1421. We not employees personally provide a safe, secure and climate controlled country environment for your companion(s) with no worries while away. Dogs are never crated and no additional fees for play/exercise times. Vogo.com rates Munster Abbey as Excellent, #1 out of the 10 nearest establishments" with a total score of 94.25 out of 100. Dog Boarding @ Munster Abbey Kennels is being honored as a winner of the 2016 Spectrum Award for Service Excellence! Congratulations are in order to the entire Munster Abbey team! Earning this award multiple years in a row is exceptional. Only businesses that make it their mission to provide their customers with the best possible service rate highly enough to earn this recognition. Your dedication to your customers is commendable. We are conveniently located in Minot, Maine serving but not limited to the following areas; Poland/Hebron, Gray/New Gloucester, Lewiston/Auburn Turner/Greene, Noway/Paris, Mechanic Falls/ Oxford and greater Portland towns. 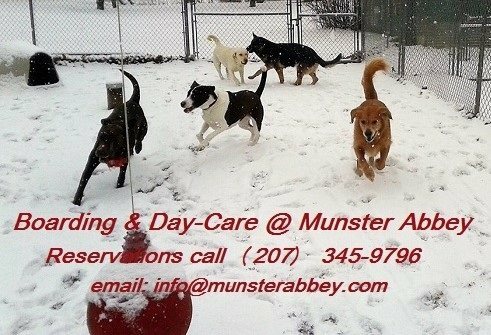 Next time you're in need of boarding services consider Munster Abbey, give us a call or email: show contact info View/Like us on facebook.com Early reservation recommended. You can rest assured if you've made reservations at Munster Abbey ,we will be available to greet you and your family companion. At Munster Abbey Kennels, we are focused on providing Quality Dog Boarding services with the highest levels of customer satisfaction -- we will do everything we can to meet your expectations.if you have any comments or questions, please feel free to contact us. We hope to meet or see you again! Check back later for new updates... Thank you. 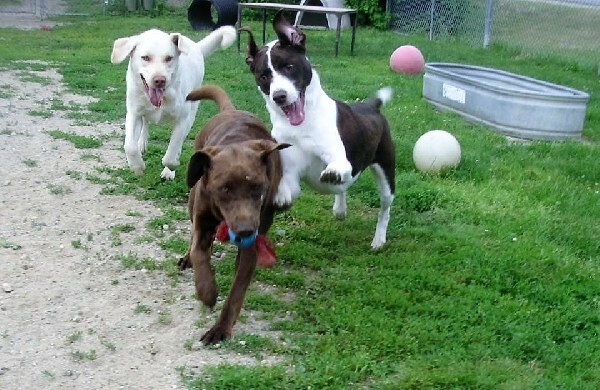 Munster Abbey Kennels LLC is considered the area's Best Boarding, Lodging Facility. Vet recommended, 5 star rated with a BBB systems overview rating of A+. Maine State inspected and licensed # F015 & F1421. We not employees provide a safe, secure and climate controlled country environment for your companion(s) with no worries while away. Dogs are never crated and no additional fees for play/exercise times. Vogo.com rates Munster Abbey as Excellent, #1 out of the 10 nearest establishments" with a total score of 94.25 out of 100. We are conveniently located in Minot, Maine serving but not limited to the following areas; Poland/Hebron, Gray/New Gloucester, Lewiston/Auburn Turner/Greene, Noway/Paris, Mechanic Falls/ Oxford and greater Portland towns. Next time you're in need of boarding services consider Munster Abbey, give us a call or email: info@munsterabbey.com View/Like us on facebook.com Early reservation recommended. You can rest assured if you've made reservations at Munster Abbey ,we will be available to greet you and your family companion. At Munster Abbey Kennels, we are focused on providing Quality Dog Boarding services with the highest levels of customer satisfaction – we will do everything we can to meet your expectations.if you have any comments or questions, please feel free to contact us. We hope to meet or see you again! Check back later for new updates... Thank you. Are You A Woman, Needing A Black English Gentleman, From Gloucester, England, Uk? Free. Man looking for a woman. 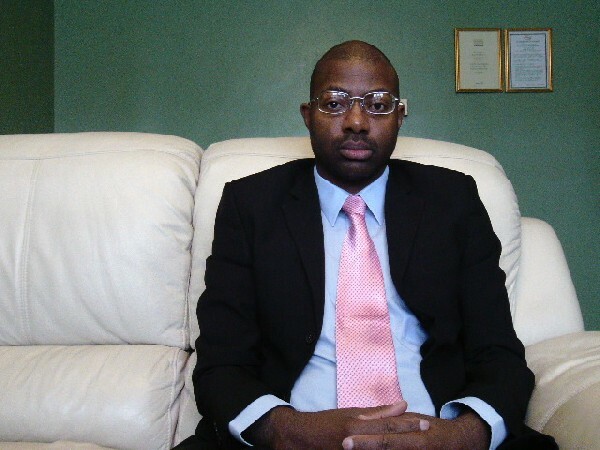 I live in Gloucester, England, and ‘I am black’ and single, and a very loving, very caring, 45 year old gentleman, looking for a woman to cherish, younger than 45 years of age, in a romantic and special way, like a princess. I like the arts, reading, walking, gospel music, and science fiction movies/dramas. If you would like to get to know me, then you can be self-confident and call or text me on 07984567721. Or you can reach me on 01452 523239. Please send your photograph by text or email. My email address is josephblackwood47@yahoo.com I hope you love to travel. Do not be nervous, since nervousness disappears once you contact someone and get to know that person. Take care and I would love to hear from you soon, unless you would rather pass this information onto a friend. Tags: woman black English gentleman Gloucester England UK FREE Are You A Woman Needing A Black English Gentleman From Gloucester England Uk? Free.